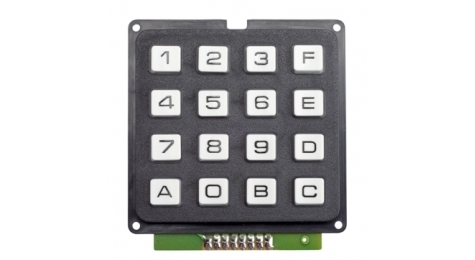 The ECO keyboards are adapted to all the applications, as the data capture, telecommand, phone, terminals of points of sale or alarm systems. 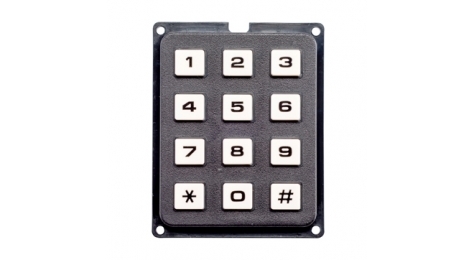 The ECO range is available in version 12 touches (marking typifies telephone) and 16 touches (hexadecimal marking). The degree of protection of the keyboard is IP 40 (face before).